Air Kiss is an upcoming film looking at a near future where governance has largely been outsourced to artificial intelligence. As a backdrop to the film comes a speculative strategy on the unfolding mechanisms of a decentralized AI-governance system. The social, political, cultural and spatial repercussions of these projected developments are vast. What does it mean and feel like to live in a world where computation has become the surrounding matter itself? When algorithms predict, suggest, decide, analyze and manage everything from basic income to infrastructures and one’s inner dialogue, what are the extents of one’s personal responsibilities —and in fact— personality? Envisioned here is a system that attempts to be a universally fair real-time democracy. Users of this system —the citizens— are subjects to a continuous poll on their preferences about their living environments. Both by deliberate virtual requesting and through behaviour tracking, users influence the algorithmic system in designing and managing cities and geographies beyond it. Eye movements, skin temperature, heart rate, muscular tension, nutrition intake, blood consistency, geolocation, speech, speech to text, thought to text, genome, energy use: all are monitored to draw complex maps in time and space —maps for a decentralized algorithmic organism to know, predict, suggest and decide. Law is geolocal and varies based on users' input. What used to be a room in a house, a street in the city, a neighborhood, or a nation are now all subject to different degrees of amorphous legislation and flavors of logic. This is an ecosystem dissolving state sovereignty, property and even personal boundaries. It replaces these old concepts with multiple levels of autonomy, zones that expand from anything like body parts to tectonic plates. Privacy is dismantled, but data is not proprietary. It has lost its market value when a non-hierarchical system fed with fairness data is organizing society, production and basic income. This system is not Big Brother, rather it is a twin sister - one with a million heads. Its AI are not servants, nor tools of control. No state or corporation claims ownership or responsibility for the decisions, processes or products of this system. Everything here is built on decentralized networks, everything is collective. The automation of matter has led to a total connectivity where functions dissolve into matter itself —known and arranged by the system down to the smallest particles. Organic and non-organic are consolidated. Still, the different rationalities and irrationalities of both nourish confusion, alienation and a bright visible spectrum of existentialism. Technology —and its inevitably changing morphologies— creates worlds pungent and saccharine. Worlds both horrible and beautiful at the same time. Behind the logics of Air Kiss is a speculative model of governance that loops the incentives and behaviour of intuitive entities —such as humans— with algorithmic modules to form a non-hierarchical network of decision making, legislation and production. The system is decentralized and collectivized, with all computation distributed over the entire network. Each algorithmic module consists of potentially millions of interconnected, specially purposed AI. It is connected to machinery handling the built environment, resources and production assigned to sustain societies governed by the system. Ultimately this model of governance leads to a shift in the notion of borders. Because data is fed into it and initiatives are realized based on geolocation according to a (distance / amplitude) curve on spatial x-,y- and z- axes, it replaces traditional loop borders with gradient zones that are produced by the behaviour and polling of citizens. When implemented over larger geopolitical areas, it would thus for instance dissolve westphalian state borders. At the same time the heterogenous tracking and polling input creates millions of new zones of varying intensities and thus also multiplicities of local autonomy and flavor. Citizens (a status given to humans but also some machines and non-humans), are the users of this system. As default, citizens receive full basic income from the system and grant the system full access to the data they generate. The data-income conversion is a register that gathers all data harvested from citizens and exchanges it for basic income. The adjustable impact filter is a switch that defines the political impact of polling / requesting and tracking towards the governance apparatus from 0 to 100%. This is in direct correlation with the basic income received. 0% participation effectively means opting out of the system. Request processing is an algorithmic module that classifies, prioritizes, and directs the polling input from citizens to the decision making module. Data analysis quantification registers data received from the impact filter and feeds it to the decision making module.  The decision making module consists of algorithms trained by a constitution determined by initial citizen-stakeholders of the system (codified law) against which input from data gathering and request processing (parametric democracy) are measured. The weight of the constitution against the weight of parametric democracy is balanced close to an average of 50%. This balance can also be affected by user polling over a high threshold. This means that a considerable quantity of unified polling pressure must take place to affect it. The legislative module produces legislative initiatives that are fed to the decision approval module which asks approvals from citizens based on their geolocation. Approved initiatives are forwarded to the application module from where they are further distributed according to attached geolocation coordinates by the local distribution module. The local distribution module implements legislation and initiatives to citizens based on their geolocation (dynamic law) as well as to the infrastructure machinery that handles built environment, resources and production. It is also a governing system. It senses, decides and reacts. It not only has a politics; it is politics. It invites both fascination and hatred, narcissisms both of acquiescence and refusal. As you’ll see, the AI in this film invites both Eros and Thanatos in equal measure. The film is not only about machine vision, it is for machine vision. As a film —as an object that happens to be a film and about which its AI may know things— Air Kiss anticipates a near future in which the whole archive of human-generated cinema is seen, modeled, and interpreted by algorithmic intelligences..."
Air Kiss was developed as part of the New Normal programme at Strelka Institute in Moscow 2017.